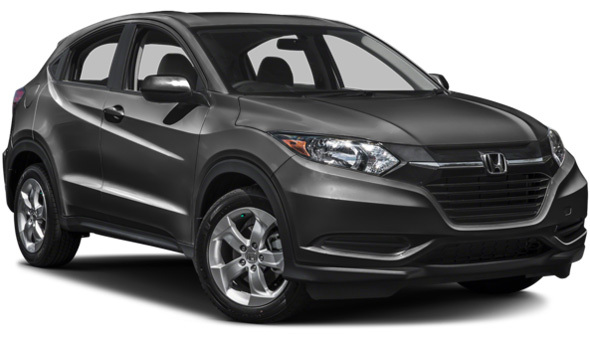 The 2016 Honda HR-V is an all-new vehicle designed to accommodate the needs of Goshen and Monroe drivers, while competitors like the 2015 Subaru SV Crosstrek have failed to meet. Innovatively engineered to combine versatility, performance, and efficiency in a dynamic new package, the 2016 Honda HR-V stands out in the compact SUV market. 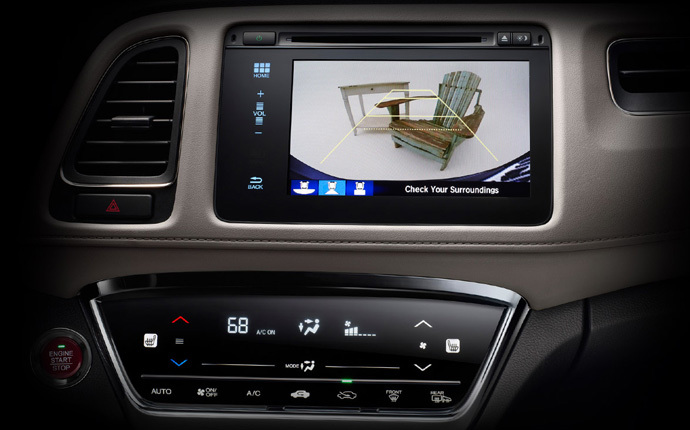 LX: The LX provides premium technology standard features, including a multi-angle rearview camera for confident reversing, a 5-Inch color LCD screen to display your trip data, and a remote entry system for easy access. EX: This model upgrades comfort with heated front seats, opens up your ride with a power moonroof, and enhances visibility with a Honda LaneWatch system as standard. EX-L Navi: The EX-L Navi model is designed to fulfill your needs. 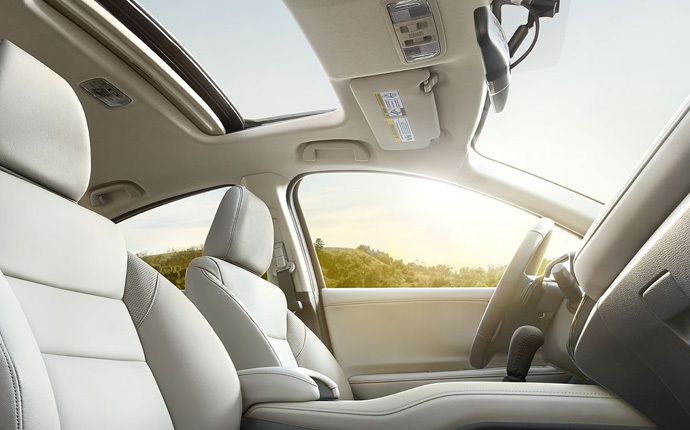 The interior is leather-trimmed for a deeply relaxing ride, and an advanced Honda satellite-linked navigation system with voice recognition is included as standard. 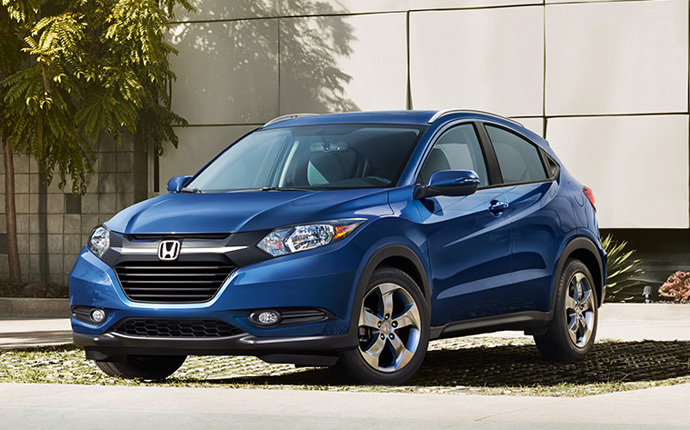 The 2016 Honda HR-V employs one cutting-edge engine across all trim levels. 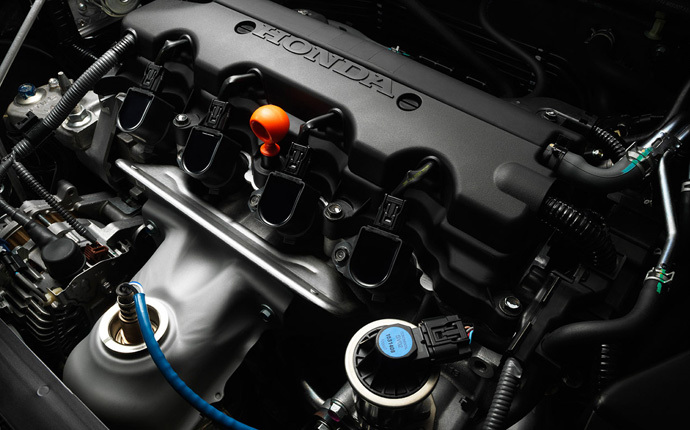 The 1.8L I-4 motor produces 141 hp, effortlessly propelling this lightweight model across city streets or down the highway with equal ease. The 2016 HR-V can return 28 mpg in the city or 35 mpg on the highway* when equipped with FWD and a CVT. With AWD and a CVT, the new HR-V offers 27 mpg city and 32 mpg highway. 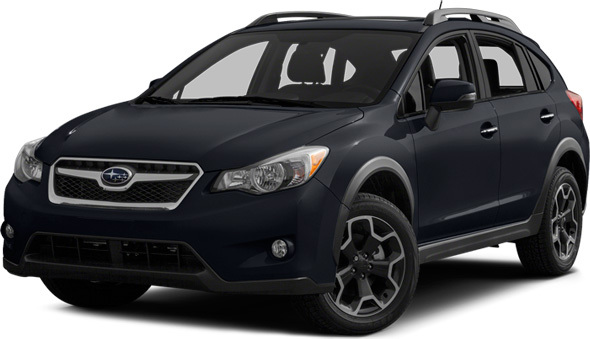 *The 2015 Subaru SV Crosstrek fails to match that level of efficiency. The standard 2.0L Subaru BOXER 4-cylinder is marginally more powerful at 148 hp, but standard fuel efficiency peaks at 23 mpg in the city and 31 mpg on the highway. Even drivers who pay extra for a hybrid engine will only receive 26 mpg city and 34 mpg highway, which is still less than an HR-V equipped with FWD. The 2016 Honda HR-V is designed to cater to drivers who require the passenger and cargo space of a crossover without the oversized chassis, and it draws on the superb flexibility of the Fit. It’s no wonder that the HR-V offers a greater level versatility than the 2015 Subaru Crosstrek.With 58.8 cubic feet of cargo space and 100.1 cubic feet of passenger space in the new HR-V versus the SV Crosstrek’s 51.9 cubic feet of cargo room and 97.5 cubic feet of passenger area, the 2016 HR-V is noticeably more expansive. That space isn’t just generous, it’s smart thanks several versatile features allowing you to configure the interior to your needs. For example, fold down the passenger-side front and rear seats to fit cargo up to 8 feet long, or flip the rear seat for close to 4 feet of vertical space. 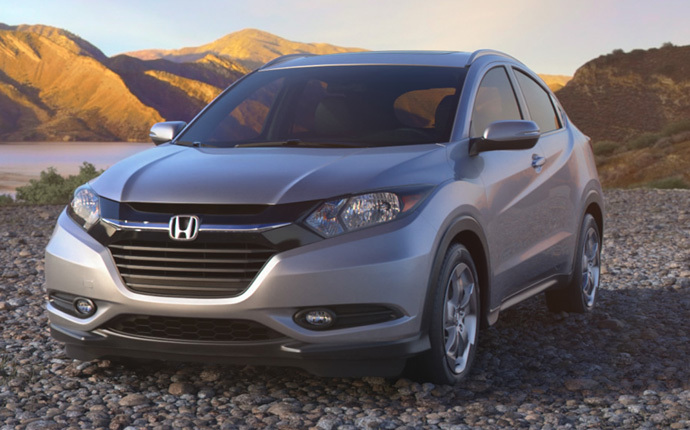 The 2016 Honda HR-V hasn’t just been engineered for practicality only. It’s also engineered to ensure that local drivers enjoy their ride. Like the 2015 Subaru SV Crosstrek, the new HR-V boasts a wide array of standard technology, including a rearview camera, air conditioning, and cruise control.However, the HR-V pulls ahead when it comes to available equipment. Upper level trims include the most desirable features as standard, such as a one-touch power moonroof with tilt feature in the EX model. In contrast, the same feature is only ever optional for the Crosstrek, even with premium models. You’ll also miss out on exclusive manufacturer technology if you choose the Subaru, such as Honda’s LaneWatch blind-spot warning system. 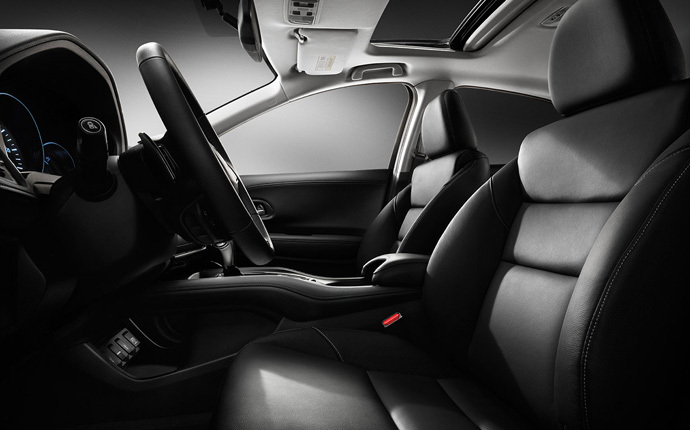 However, only the 2016 Honda HR-V has been constructed using an Advanced Compatibility Engineering (ACE) body structure. Meticulously designed to ensure that impact energy is directed away from occupants in the event of a collision, this cutting-edge design provides advanced protection from injury. The 2016 Honda HR-V is an all-new vehicle engineered to meet the current needs of American drivers with an active lifestyle. To discover all the new HR-V has to offer, simply visit Middletown Honda for a test drive today.